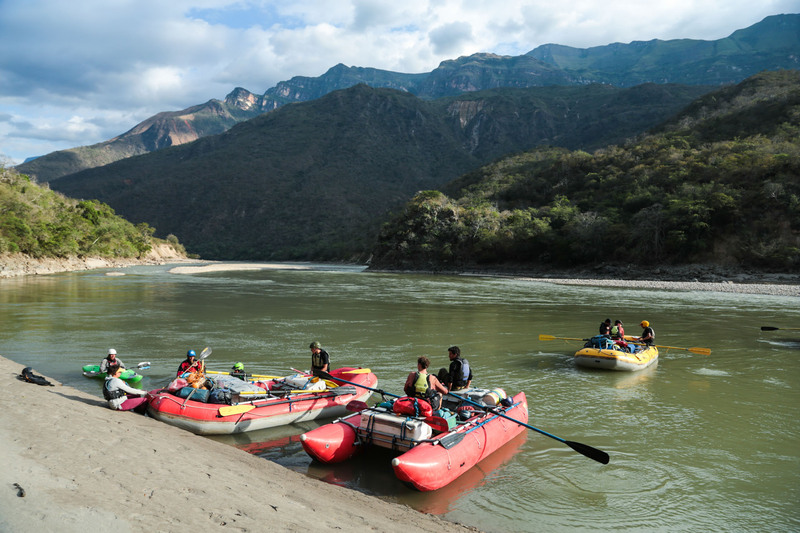 Short trips range from 1 to 3 days in length. 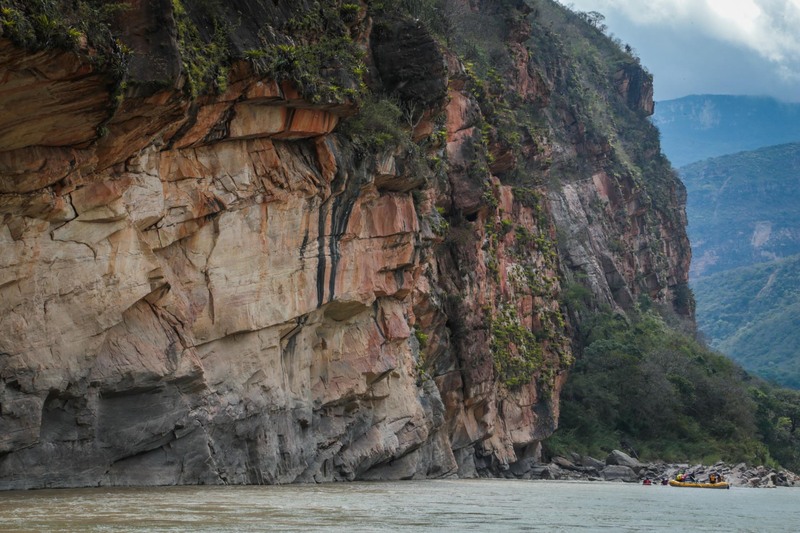 These depart daily from Jaén, Bagua, Chachapoyas or Lonya Grande. 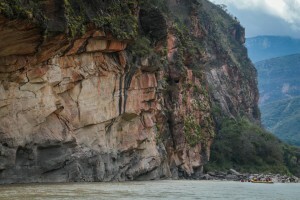 Raft through the Red Canyon of the Marañón. 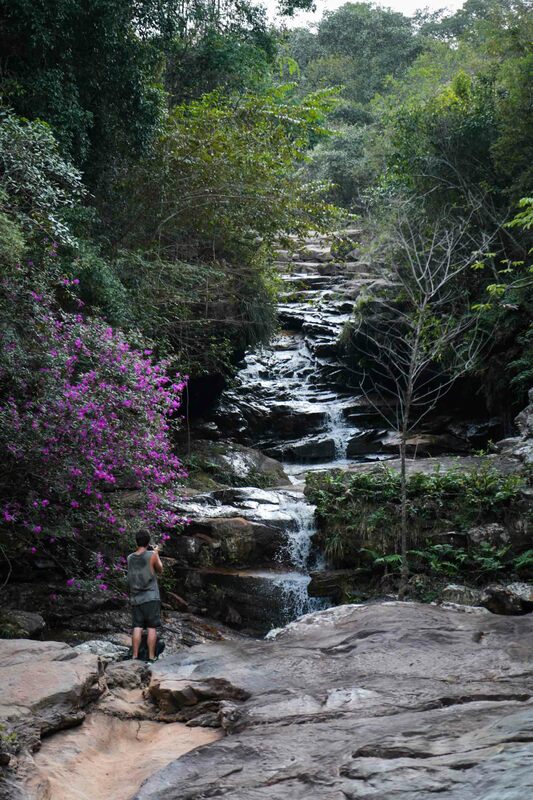 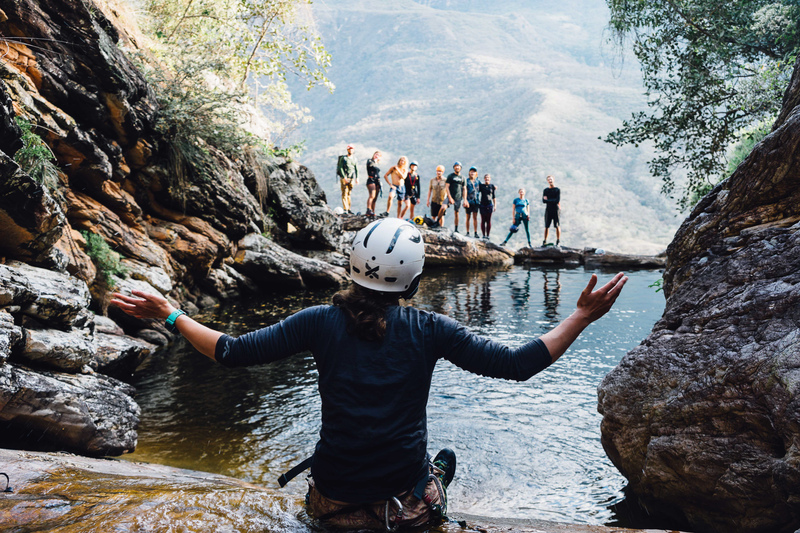 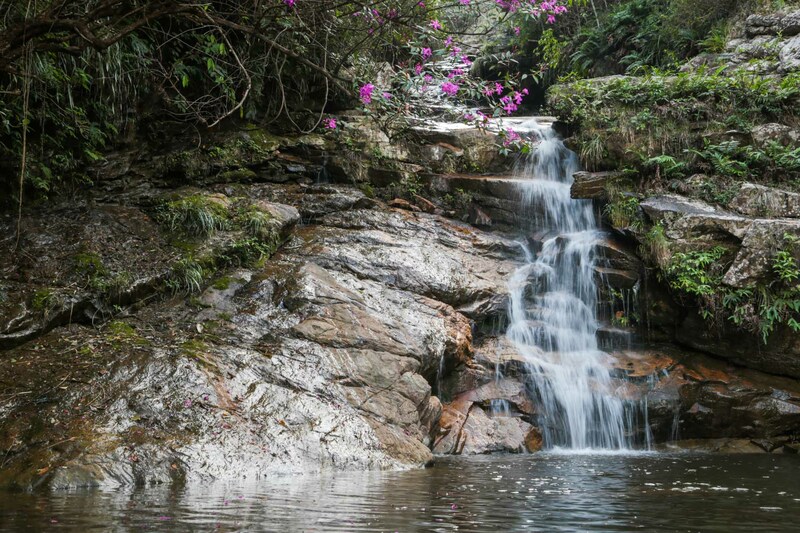 If you select the canyoning option, start the day by canyoning through a side canyon, rapelling down waterfalls up to 10m high, swimming in stunning pools and natural waterslides. 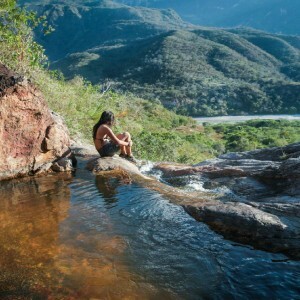 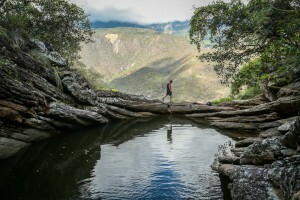 Camp overnight at Las Cascadas and then raft through the Red Canyon Start the day with a fresh cup of coffee from the growers in Lonya Grande then canyon through a side canyon, rapelling down waterfalls up to 10m high, swimming in stunning pools and natural waterslides until you reach the Maranon River. 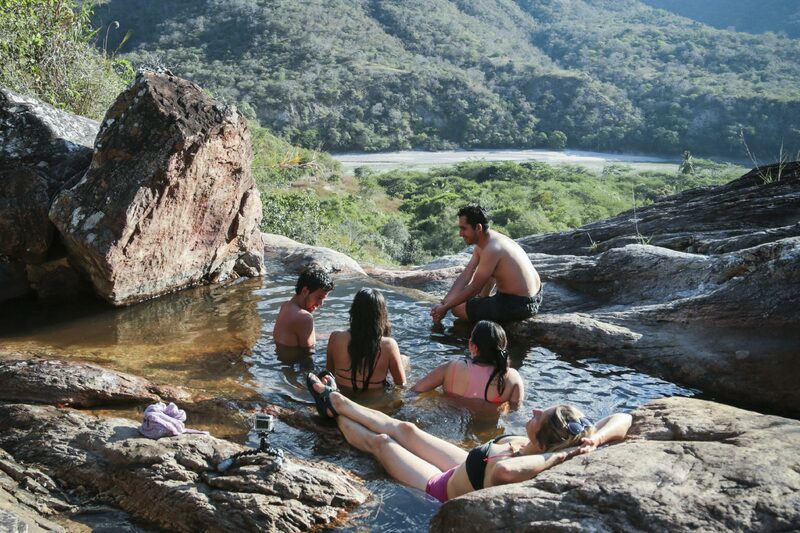 Camp overnight at Las Cascadas and in the morning hike up to ancient rock paintings. On the afternoon of the second day we will begin rafting and you will camp on a secluded beach in the heart of the Red Canyon. The following day we will make our way out to the finish point and have a relaxed drive back town. 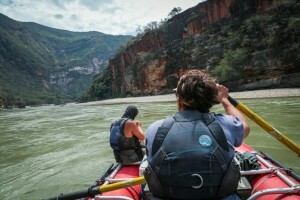 Includes lunch, rafting equipment and professional river guides. 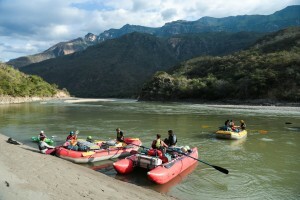 Includes equipment, guides 1 breakfast, 2 lunch, 1 dinner. 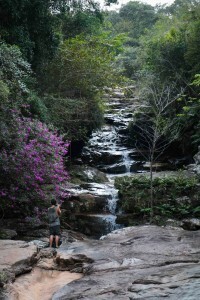 Includes equipment, guides, 2 breakfast, 3 lunch 2 dinner.